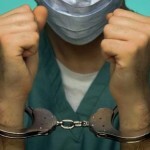 The US has charged over 100 individuals in the largest Medicare fraud crackdown to date. The falsely submitted billings total over $450 million, approximately $60 million of which had been paid out. 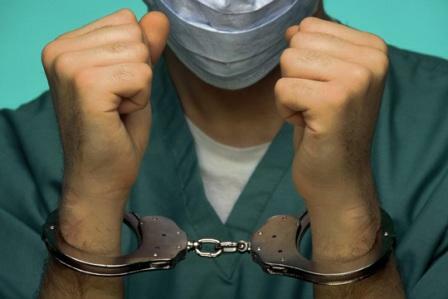 The number of doctors, nurses, social workers and various other support personnel involved in this sweep demonstrates the pervasive nature of the fraud throughout all levels of the medical system. If found guilty, these individuals face lengthy prison sentences in addition to paying restitution. The FBI has over 500 agents and analysts assigned to investigating this type of fraud, and reports that there are currently 2,600 cases in some stage of investigation.